It’s been an exciting summer, from enjoying Tot Time at the pool with Little Bug to vacationing on the Oregon Coast and watching whales from our hotel room, and of course my freelance work as The Tech Chef. Also this summer I started a brand new adventure filling in when our Churches Children’s director moved. In talks with the Pastor this may be the perfect fit for their needs and my talents. So while I will launch new curriculum with the kids later this month, the church leadership is praying about using me to fill this position on a part time paid basis. It’s a new adventure that I am looking forward to seeing just where it takes me and Clear Expectations. 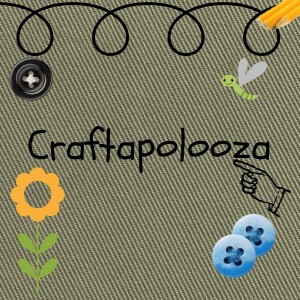 For starters this Weds night we are having a Craftapolooza. Paint it, glue it, draw it, bead it, make it at Caraftapolooza.